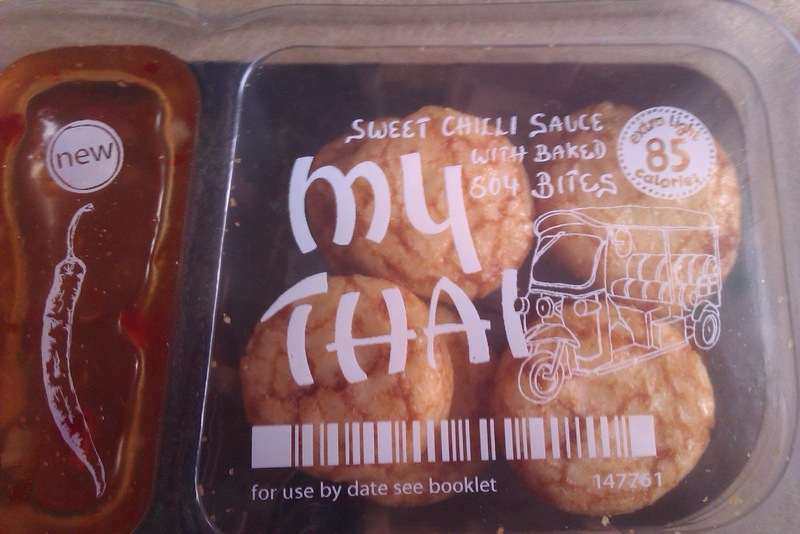 Sweet Chilli Sauce with Baked Soy Bites. 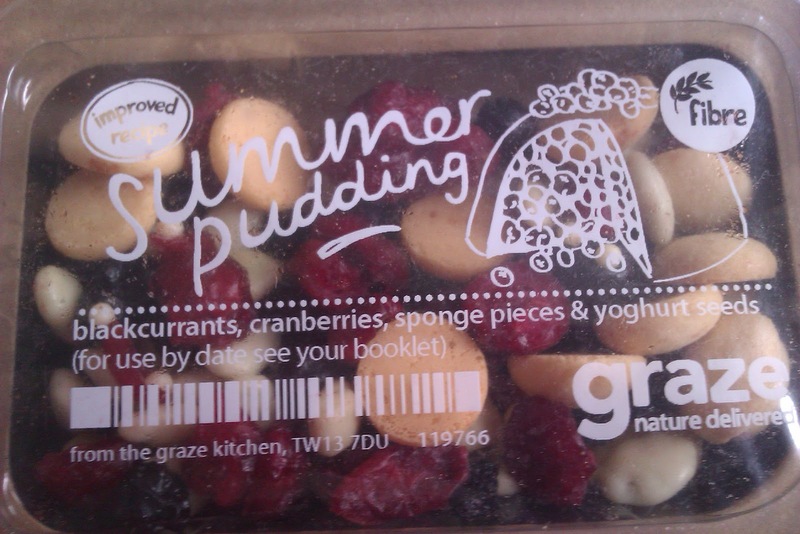 These were really nice. 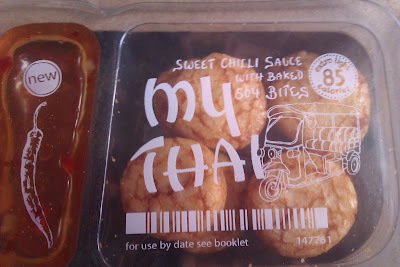 The Chilli sauce was smooth without any bits and was indeed sweet but had a kick of heat behind it which I really liked. The Soy Bites were rice crackers which were incredibly light. The Soy taste was present but only slightly flavoring the crackers which was nice because I sometimes find Soy a bit overwhelming. I really enjoyed these. 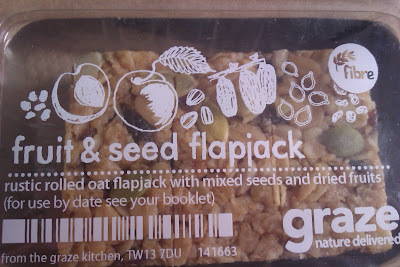 I always enjoy the flapjack from Graze as it is nice and dense yet still moist and soft. The fruit and seeds had a slightly subtler taste, but the mixture of dried cranberries and the texture of the crunchy seeds made this really enjoyable. This was the weakest snack in my box this week. 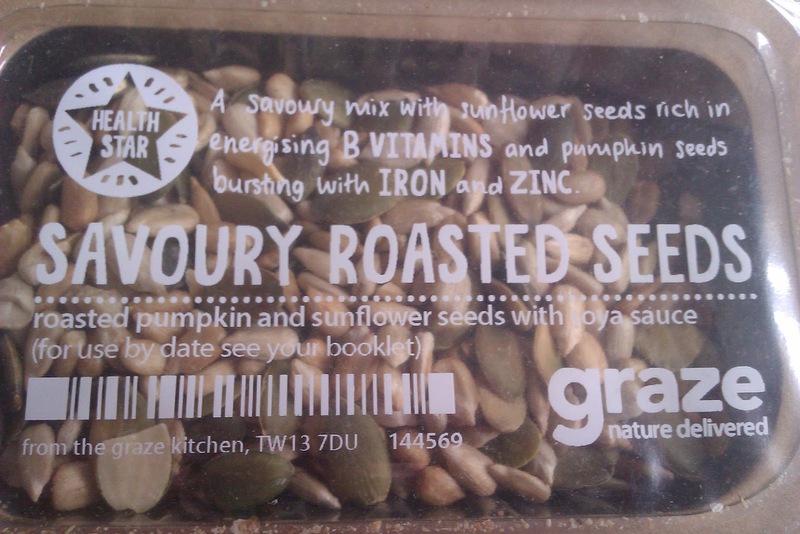 Roasted pumpkin and sunflower seeds in a light soy sauce. I mean they were nice but nothing special and you couldn't really taste the soy at all. However I guess you win some and you loose some. 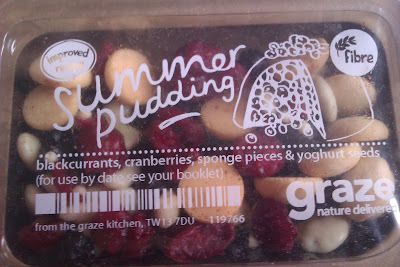 Blackcurrents and Cranberries in this remind me of a perfect summer day. I like the little circular pieces of sponge as they remained soft and not too crunchy. 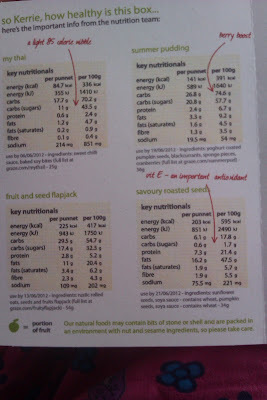 The Yoghurt coated seeds very nice and light too. This is the perfect sweet but healthy treat to fight off those 3 O'Clock munchies! 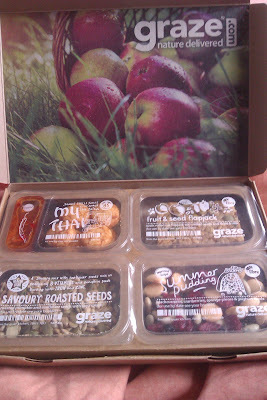 Fancy getting your own graze box? 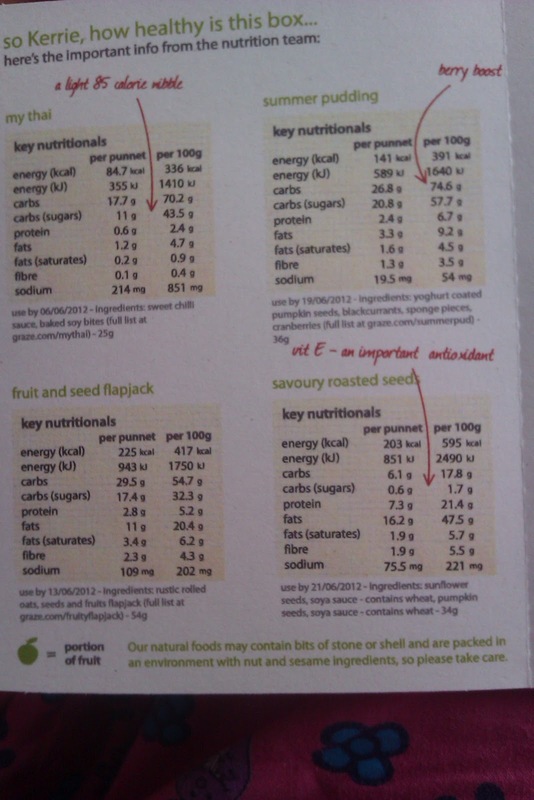 Use this code that i got with mine which will entitle you to your first box free! 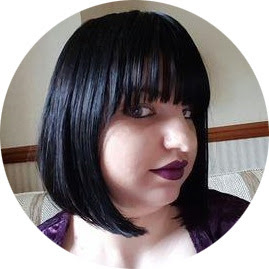 Or use this link which will take you straight to graze using my voucher code! 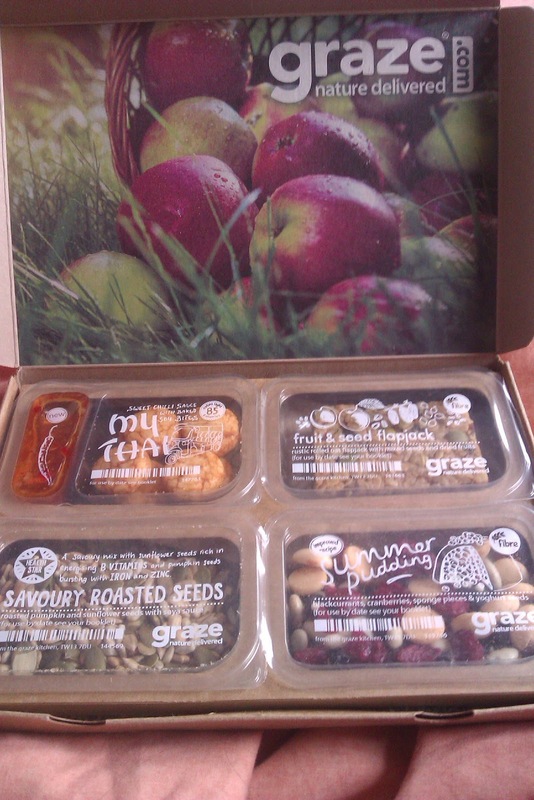 Also for those of you living in the UK I will be holding a giveaway later today to win one of two Graze vouchers which entitle you to two free boxes!